Techniques: Spinning, Jerkbait, Vertikal Jigging, Flyfishing from boat. Welcome aboard - your archipelago adventure starts here! 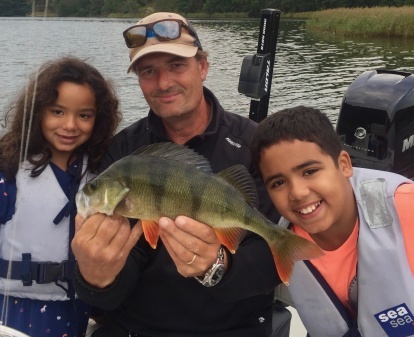 To fish from boat in the Archipelago just outside of Stockholm is much more than just the fishing, it is a complete nature adventure and experience. 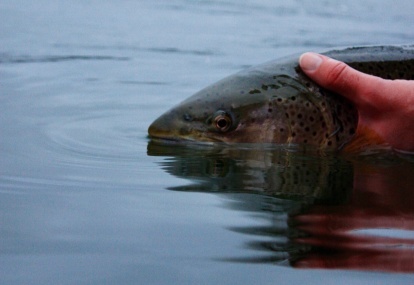 Season and how cold the water is, are what largely determines what we can catch. 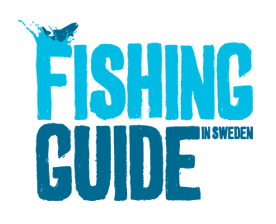 Generally we fish for pike, perch and walleye during the warmer months and Sea trout and pike in the colder. Methods are spinning and fly fishing, vertical jigging and jerk fishing and we can run different methods during the same ride. For accommodation we can also be to your service! 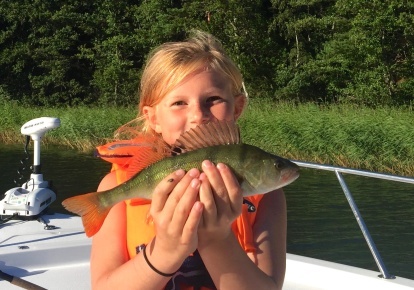 We look forward to taking care of you to experience fishing and the archipelago and give us out on an exciting adventure together!